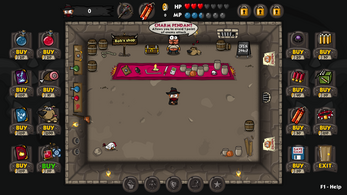 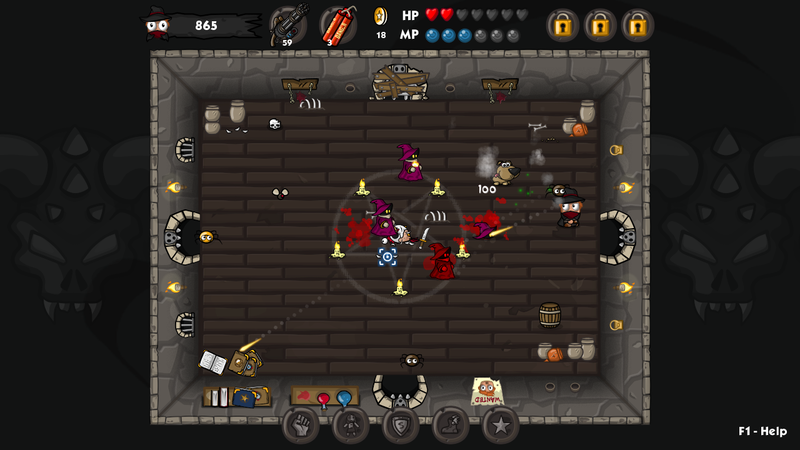 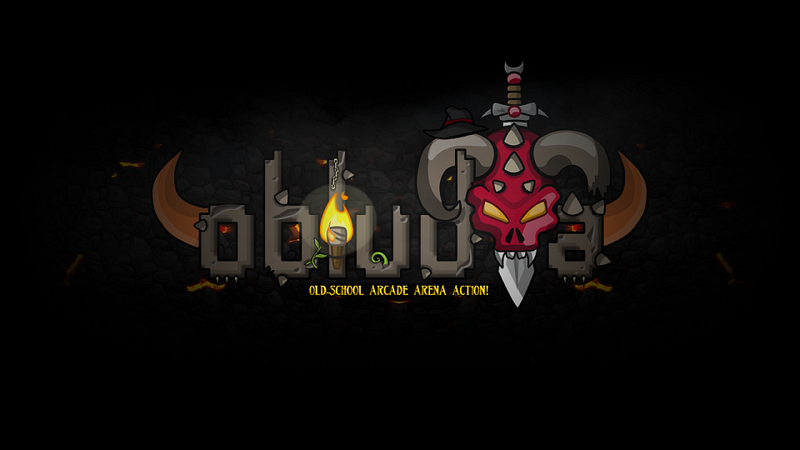 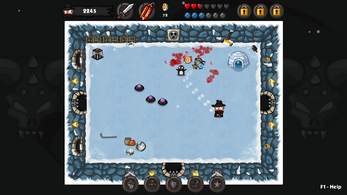 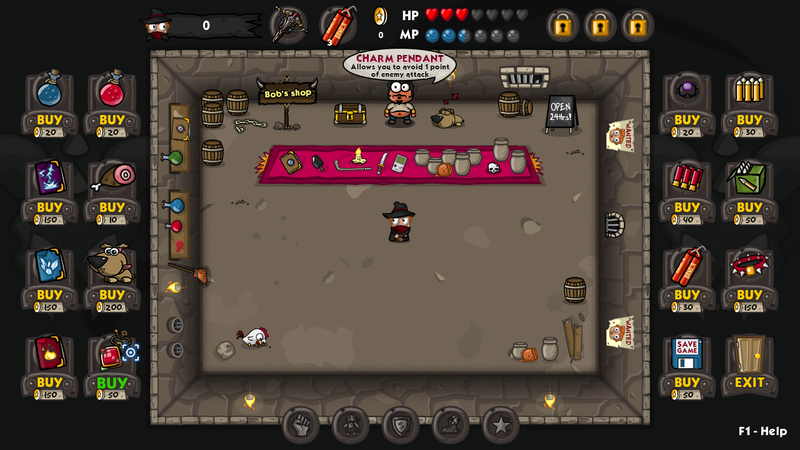 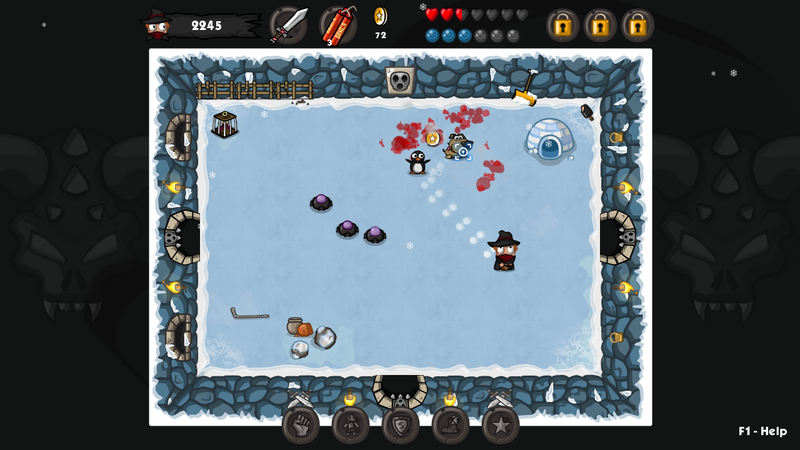 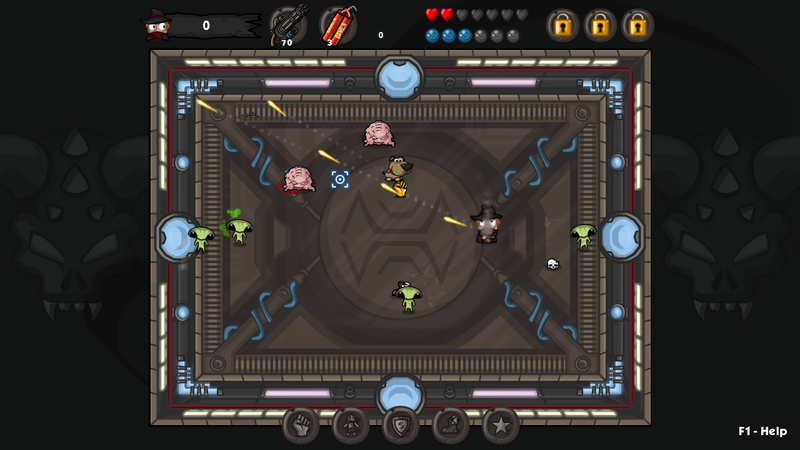 You play as a demon hunter whose purpose is to survive in a dangerous dungeons. 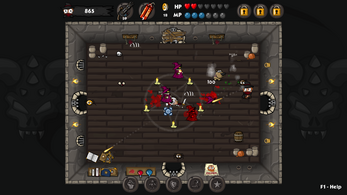 Fight your way through 50 levels full of thrilling action with hordes of challenging enemies and tough bosses. 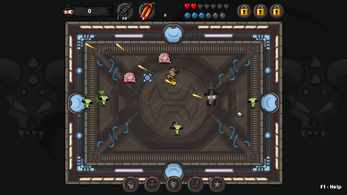 Enjoy mighty power-ups and deadly weapons!